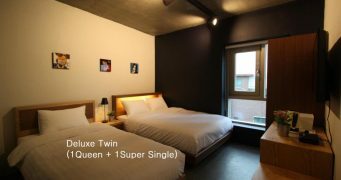 Wondering how you can score some luck during your stay in Korea? 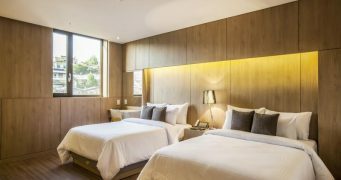 Here are ways to get lucky and avoid bad luck in Korea! 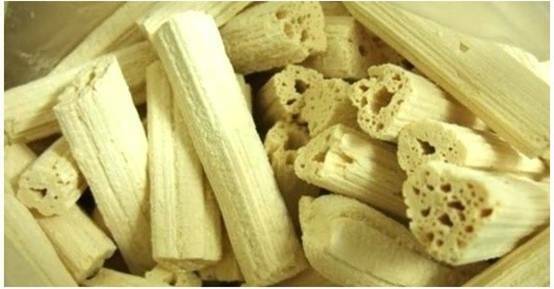 Yeot is a type of sticky and sweet Korean candy made from glutinous rice. Because it is so sticky it is believed that good fortune will stick on to you. 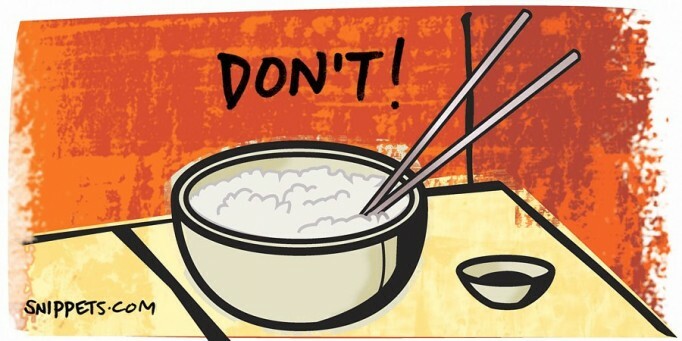 Also Koreans students usually eat this before an exam so that all the knowledge sticks into their heads! Do you have a friend who has really big ears? 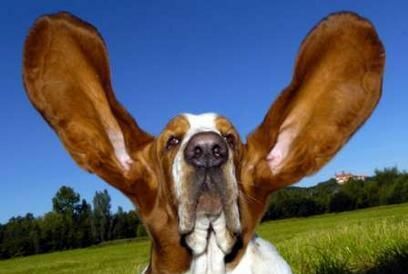 In Korea it is believed that person born with big ears are able to hear the calling of every good fortune there are! Sadly there are no such things as tooth fairies, so rather than hiding your tooth under your pillow, throw them over the tiles of your roof! It is believed by doing that you will get very good luck and fortune. Did you dream about a certain pig last night? Then what are you waiting for? Buy a lottery ticket! 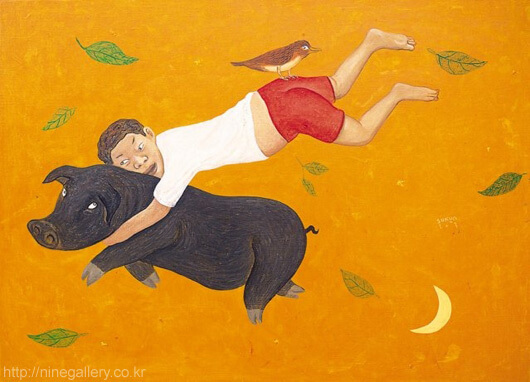 This might be the luckiest day of your life because dreaming about pigs is a lucky omen as they symbolise wealth in Korea. 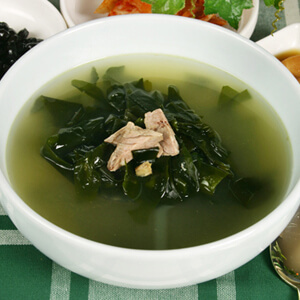 Do you like eating Korean traditional seaweed soup? Even though it has good nutritional benefits it should never be eaten before taking an exam as it brings bad luck! Due to its slippery nature Koreans believe that knowledge will just slip right out of your brain. It is early morning and you immediately spot a crow glaring at you as soon as you walk out of the house. Crows in Korea are symbols of bad luck and spotting one in the morning will result in a bad day. In old folklore crows are seen as omens of death…scary. 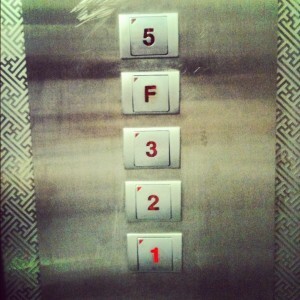 The equivalent to the western’s unlucky number ‘13’. The number ‘4’ is probably Asia’s most unluckiest number as the Chinese characters of that number is very similar to the word ‘death’. Hence it is tradition to avoid planning big events on the 4th day of the month or sometimes buildings have no 4th floors. You are writing a birthday card, and the nearest pen you can reach is the red ink pen. The receiving person opens up the card and instead of seeing a happy reaction, the birthday gal (if Korean) will most probably be in shock or offended. A long time ago the names of the deceased were written in red on registers, gravestones and plaques to ward off evil spirits, therefore writing someone’s name in red ink is very bad luck. By doing that it means they will die soon or you want them to die. As you are loading the final boxes onto the truck it starts to rain! Congratualtions! It is believed that the droplets of rain symbolises droplets of fortunes, blessings, and wealth! You will be rich! It’s best to check the weather forecast before moving. Have you ever travelled to Korean traditional markets and you see these big smiley wooden masks? 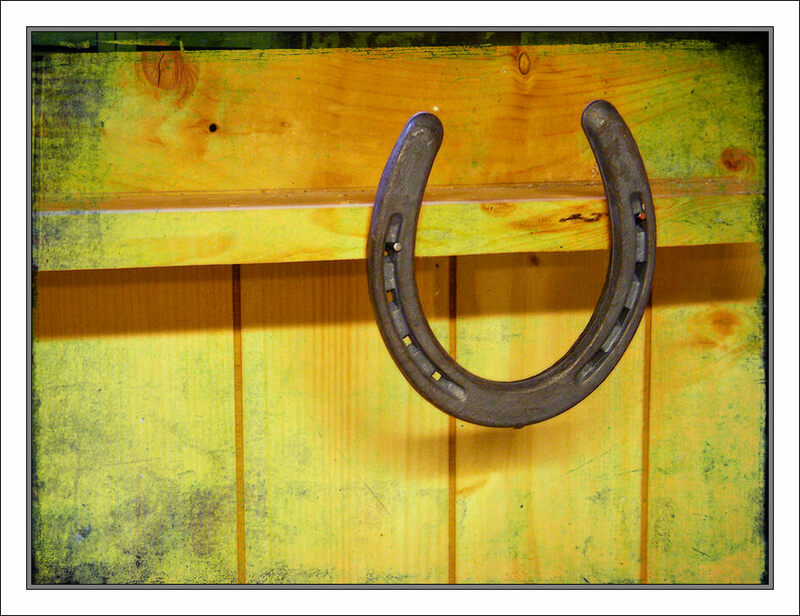 Not only do they make great house decorations but they also act as good luck talismans to bless your home. 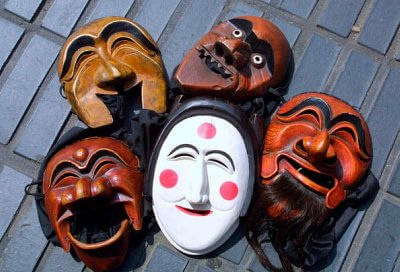 These masks are usually made from alder wood and are one of the most popular souvenirs to buy in Korea. A word of advice to girls (and some guys maybe): avoid buying a white colored ribbon. Wearing a white ribbon in your hair is considered very bad luck as the color white symbolises Korean funerals and deaths! Even though western magpies represent bad luck, if you see a Korean magpie in the morning it is considered to be very good luck. Magpies are seen as bringers of good news, so if you see one good things will happen to you on that day. So it is your friend’s birthday and you are considering what to buy him/her as a gift. Whatever you do, do not buy someone a clock as a gift as it is very bad luck. As the two Chinese characters of ‘giving a clock’ (to give is 送; clock is 钟) actually means tending to a wake and a funeral. 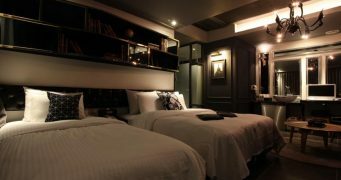 Did you get invited to a housewarming party? In Korea it is custom to buy the host some presents when you enter their new home. 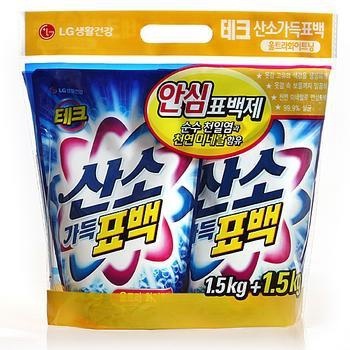 By giving laundry detergent as a gift it will give them good luck! Why? 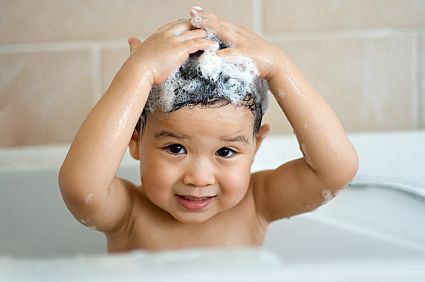 It is believed that the bubbles formed from the detergents symbolises many bubbles of blessings and good fortune. Just outside of the beautiful Deoksungung Palace lies the Deoksugung path. It is a beautiful path and it is always flocked with couples all year round. 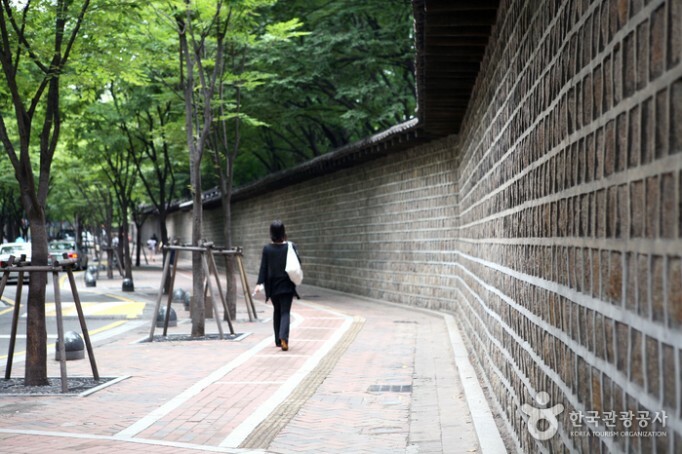 However beware, a long time ago, many people were executed in the palace and so if couples walk on the path it will be very bad for their relationship and will be doomed to break up. 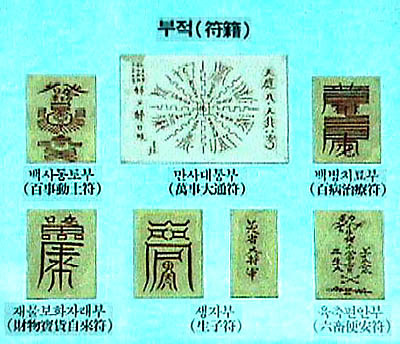 Pujok are yellow talisman papers which are used in old Korean traditional shamanism. These charms have two purposes involving good luck, and warding evil spirits and bad luck. Usually these talismans are stuck on walls or above doors so that the house can be protected. Have you seen these cute poop toys around Korea yet? Well apparently if you dream of poop it is a sign of good luck. This is because in the olden times farmers used to use poop as a fertilizer which results to better harvest. Therefore similarly by dreaming about poop it means there will be better harvest of good fortune! 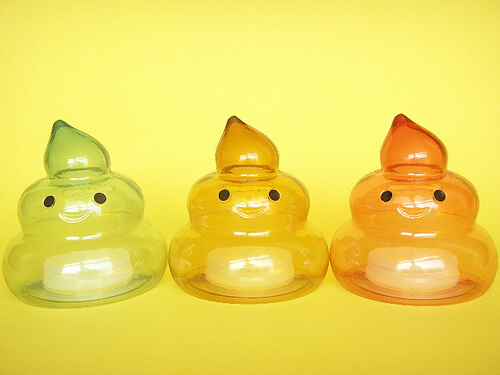 And these toys are so damn cute! What are the ways to be lucky or unlucky in your country? Let us know in the comments below! It’s so amazing that some of them are exactly the same like my country, Romania. The forth (throwing your tooth over the roof) and the poo is also a sign of good luck (they say if you step on a poo, you’ll get lucky ^^). actually most of them are the same!! here in Cyprus thought we say that you get unlucky if you celebrate your birthday earlier cause you aren’t yet born!! On new years eve we throw pomegranate and wish for multiplication of goods and luck (as many as the seeds) 🙂 and if it brakes is gonna be a lucky year! On christmas day (almost all cypriots are christians) we have a christmas cake that we put a coin in and then we devide it and give the pieces by age and the one that gets the coin should keep it in his wallet cause is a lucky one and it will bring more money!! 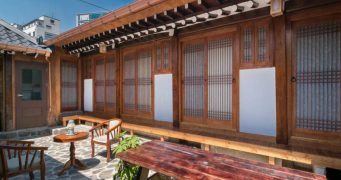 I don’t think these beliefs are uniquely Korean, most confucian-believing societies have similar or the same beliefs as what you have highlighted. I always find this fascinating…we could be worlds apart but the traditions, beliefs and rituals are still practised…for centuries for that matter. I truly hope however superstitious this may for the new generation, they will continue to embrace them as an extension of their identity. But they both pronounce as “si”, just with different tones. In Indonesian chinese culture, we must not celebrate birthdays earlier. After would be better. #16 is not so popular nowadays. actually, a clock or a watch could be a really nice gift!! without any significant meaning! 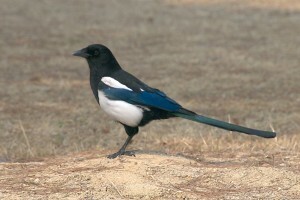 Magpies in Korea are like national birds. They are considered to be a luck bringing good news. They also play a role as tooth fairies. When you come to Korea, you’ll see magpies everywhere.